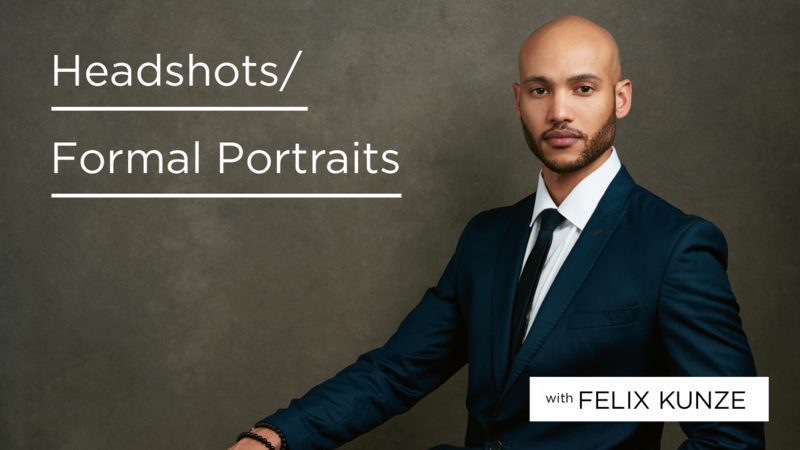 Felix shows us his simple go-to lighting setup when photographing anyone’s corporate or formal portrait. This is perfect for headshots and is used for his well-known Explorers Club Portrait Series. Learn to create this classic portrait look when photographing your next corporate headshot or formal portrait client.